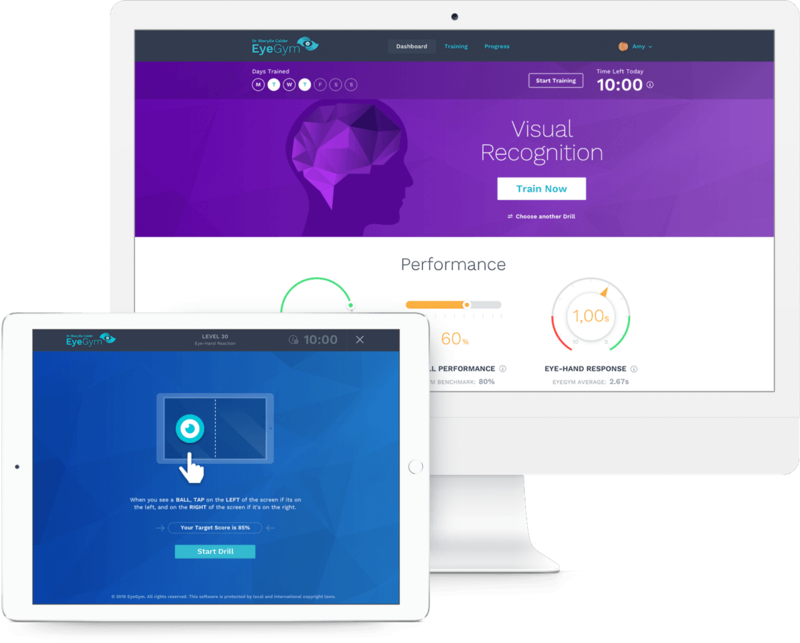 EyeGym’s online visual intelligence training develops the connection between your kids’ eyes and brain. All in a fraction of the time they spend staring at screens. Daily drills sharpen their eye/hand coordination precision.